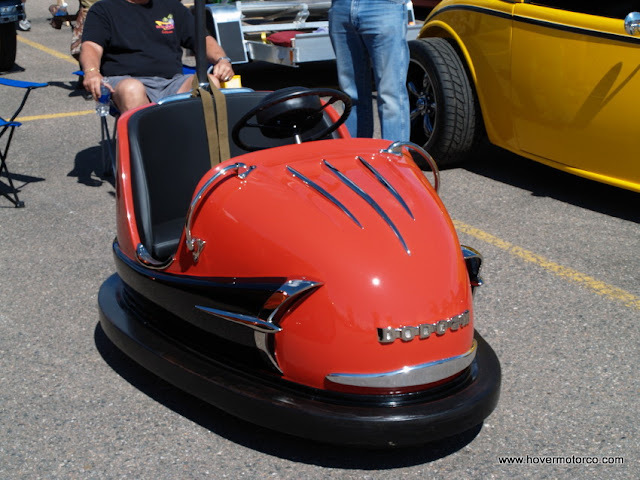 HOVER MOTOR COMPANY: Highland Ranch Car Show described as "the most eclectic bunch of cars I've ever seen"
One of the vehicles that Pat seemed to gravitate toward was an old "Dodger" bumper car that used to operate at the Lakeside Amusement Park in Denver. Originally opened in 1908, today's Lakeside Amusement Park features 37 rides, including three roller coasters, and an abysmal web site. The owner of the restored bumper car was giving kids rides around the church parking lot throughout the day. 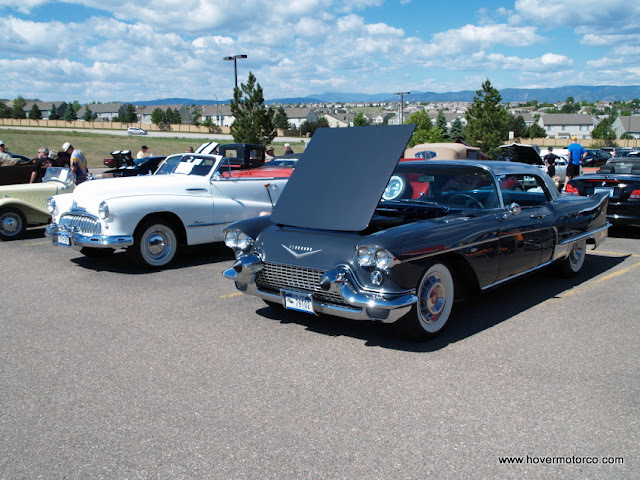 Some of the cars that I would have especially liked to see firsthand included a ’41 Cadillac fastback, a pair of ’55 Oldsmobiles, an exotic and rare ’57 Eldorado Brougham, and a classy ’47 Buick convertible. There were even a few unusual converted cars on hand. 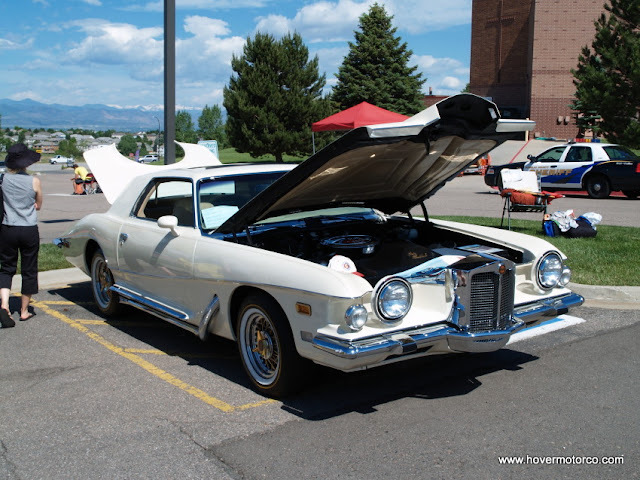 For example, there was a Stutz Blackhawk, which was a shockingly expensive, Virgil Exner-designed exotic that was built from converted Pontiac Grand Prixs in the 1970s. There was also a mid-2000s Avanti that was made from a converted Pontiac Firebird. Whether you like all-original Model T’s, or restored Isettas; Ford Edsels, or Ford Gran Torinos, there was enough variety to make everyone happy at the 2011 Highland’s Ranch Car Show. The slideshow below has some select pictures from the event, courtesy of our Mile-High friend Pat Casey. I really appreciate him sending these here for us to check out. It looks like it was a great show.